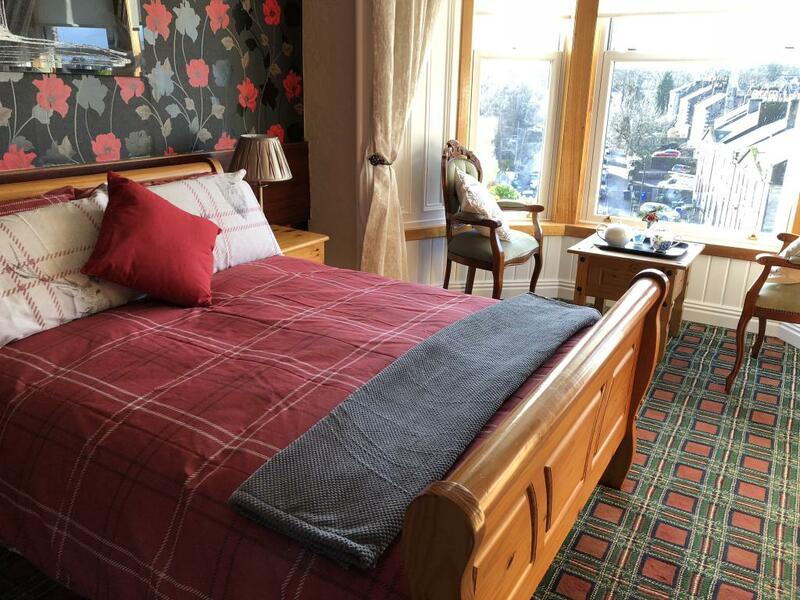 The B&B is right in the centre of Stirling, though set back and above from busy Dumbarton Road. Restaurants, shops, pubs and nightclubs are all within easy walking distance as are museums and places of historical interest such as the castle and the Smith Museum. Stirling Golf Club is within walking distance along with a range of entertainment activities including indoor bowling, the Stirling Vue cinema, and the Peak sports centre (rock climbing, ice skating, swimming). 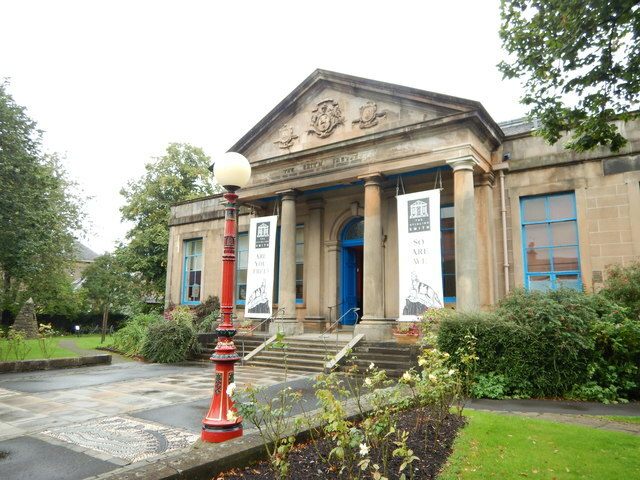 Stirling Smith Art Gallery and Museum is an institution based in Stirling, Central Scotland, dedicated to the promotion of cultural and historical heritage and the arts, from a local scale to nationally and beyond. 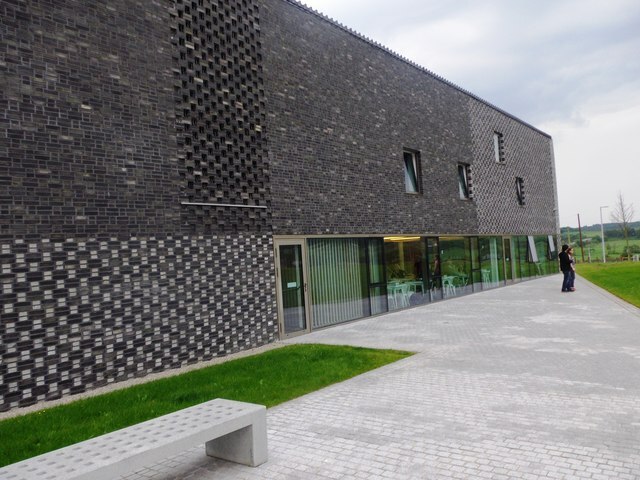 It is also known locally by its original name of "The Smith Institute". Its current Director since 1994 is Dr Elspeth King. Such a major battle has left tantalisingly few traces. In the absence of any archaeological evidence, the Battle of Bannockburn Experience harnesses 3D technology to bring Scottish history to life. Each visit takes you through thrilling 3D scenes as you Prepare for Battle. Stand should-to-shoulder with medieval warriors whilst learning about the tactics of the two opposing kings in a truly immersive experience. Witness the sights and sounds of medieval battle first-hand including ancient battle strategies, weapons and armour. 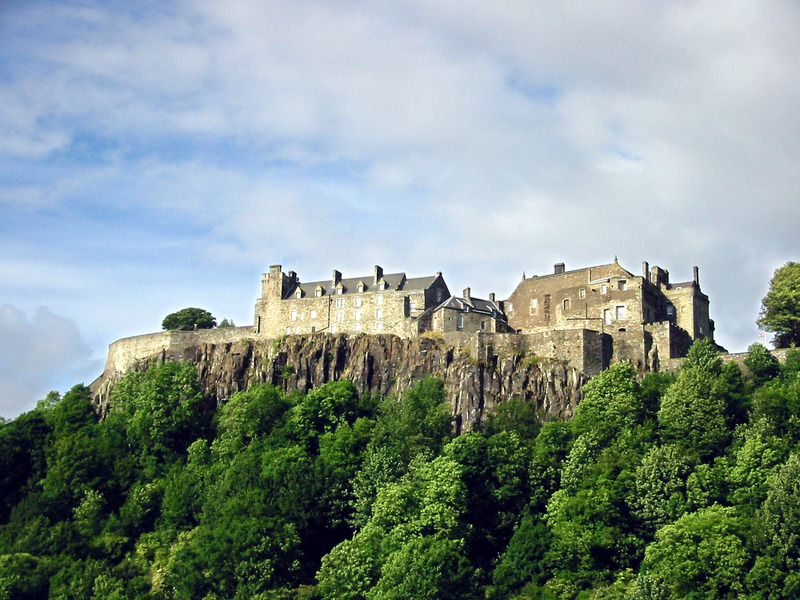 One of Stirling’s most distinctive landmarks, overlooking the scene of Scotland’s victory at the Battle of Stirling Bridge. 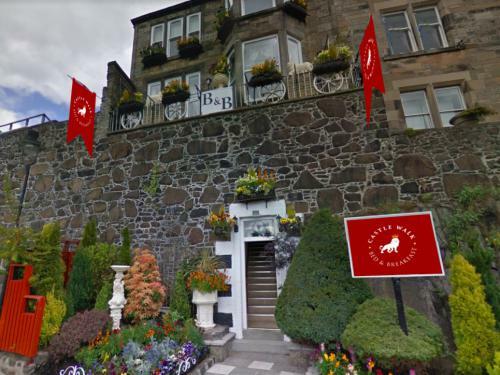 This is a place where history is something you can touch and feel, as you follow the story of Sir William Wallace, patriot, martyr, and Guardian of Scotland. For over 145 years, this world-famous attraction has fascinated visitors with its exhibits and displays. 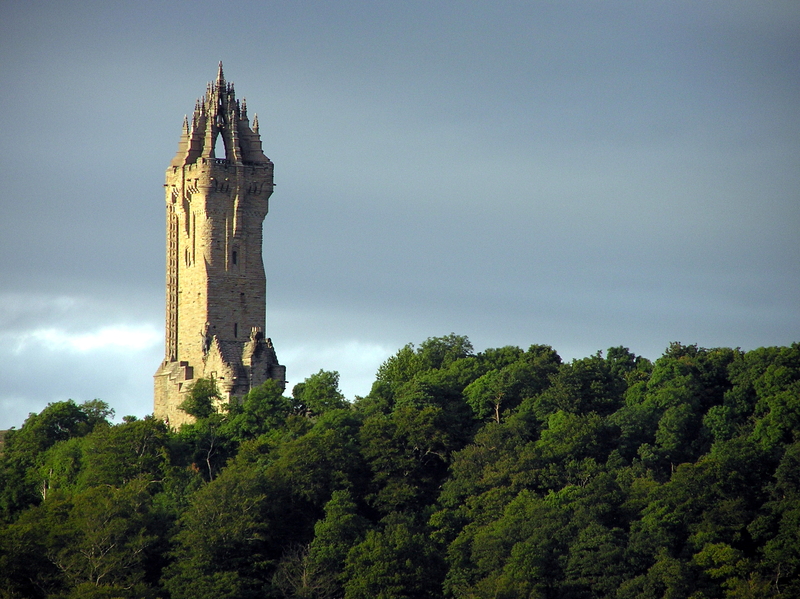 Make The National Wallace Monument the high point of your visit to Stirling.